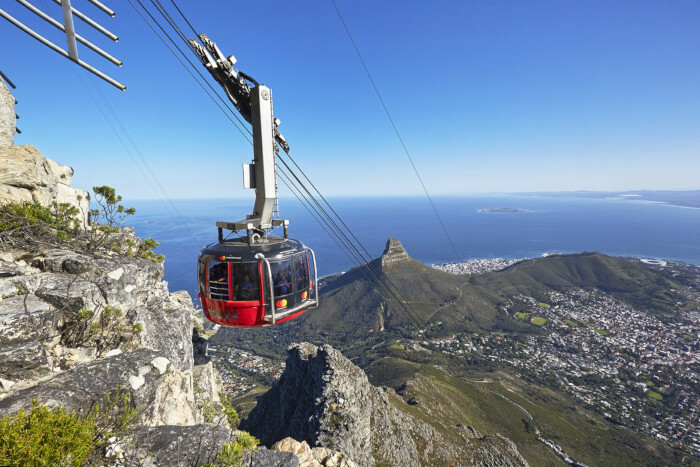 Table Mountain Cableway turns 89 today and to celebrate they are inviting visitors to enjoy live entertainment, including magicians, a DJ and 50 violinists, from 4 – 6 October. Emcee and DJ Hilton Carlse will kick the anniversary celebrations off today as he brings the best mix of golden oldies and latest hits to the Lower Station from 8.30am – 12.30pm. On October 5 from 10am – 2pm six talented performers from the College of Magic will wow crowds with their skills. On October 6 from 11am – 1pm, the Twelve Apostles Terrace will be bought to life with sky-high performances by 50 young violinists from Muzukidz, a Khayelitsha based non-profit organisation focused on nurturing the incredible musical talent of children in disadvantaged communities. 1. Purchase a ticket online from the net. 2. 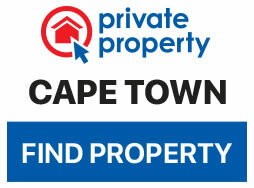 Check tablemountain.net or @TableMountainCa on Twitter and Facebook to find out if the Cableway is open. 3.Park and ride. Uber in or park your car at the Lower Tafelberg Road parking lot and catch the free MyCiti shuttle up to the Lower Cableway Station. Shuttles depart every 20 minutes and operate from 7am until 7pm. Return tickets cost R330 for adults, R165 for children ages 4 – 17 and R100 for South African Senior Citizens with a valid SA ID. On Friday students with a valid SA student card pay R150 return. Watch the first ever recorded footage of the Table Mountain Cableway. We love this place! 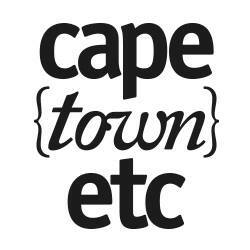 Cape Town Etc features news, reviews, entertainment and lifestyle in the Mother City.